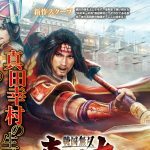 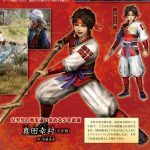 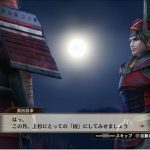 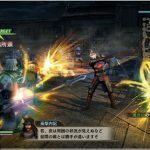 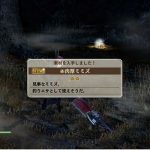 Today’s issue of Weekly Famitsu had the first screenshots and information about a brand new Samurai Warriors game, Samurai Warriors: Sanada Maru. 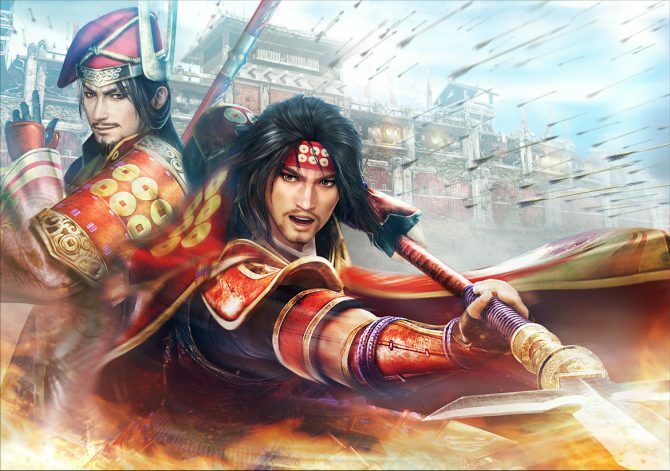 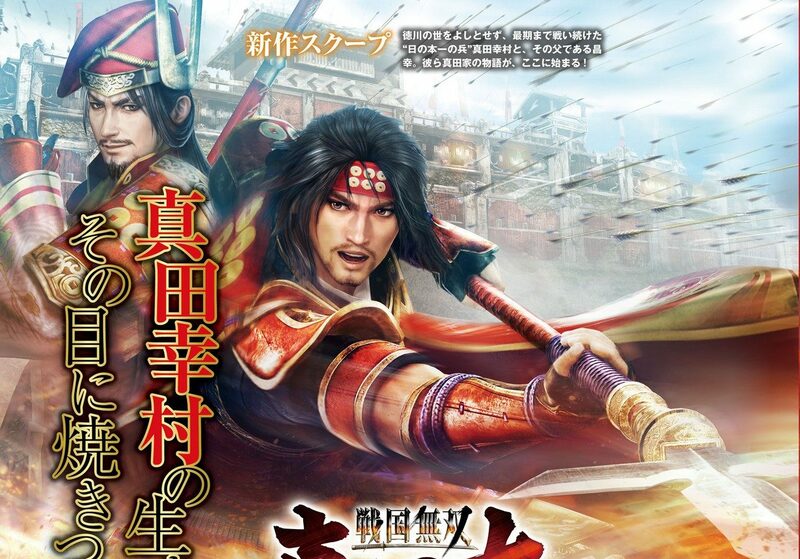 The game will be released in Japan this year, and will focus on Sanada Yukimura and on his clan. 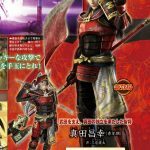 Sanada Yukimura-himself will be portrayed since his childhood, and will grow up during the story. 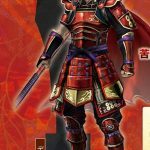 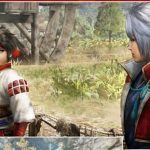 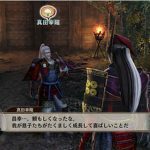 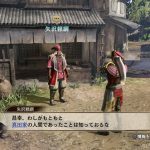 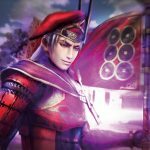 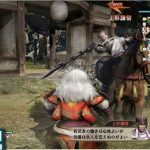 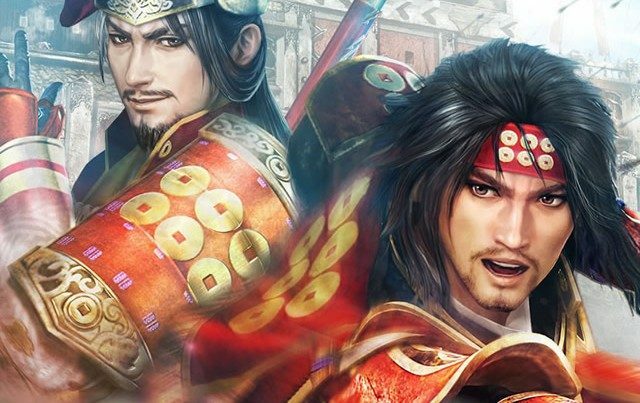 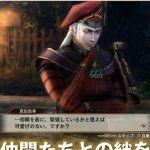 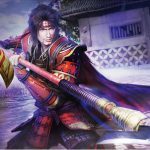 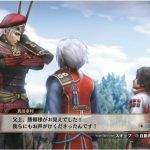 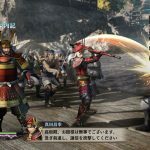 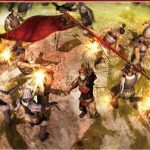 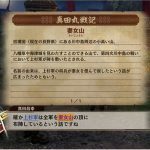 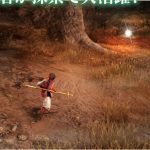 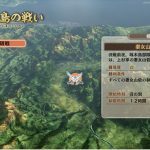 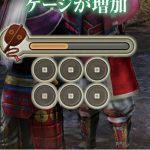 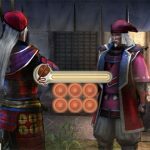 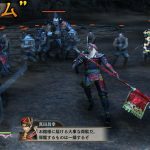 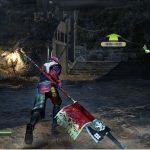 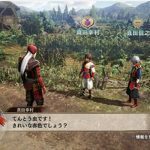 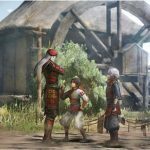 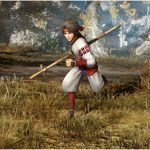 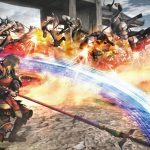 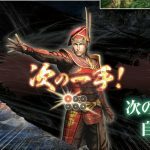 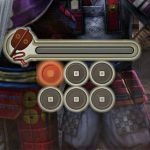 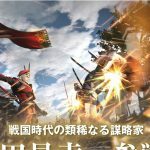 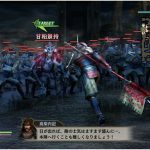 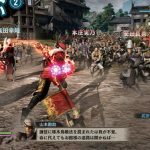 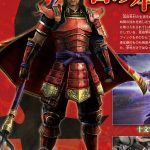 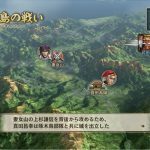 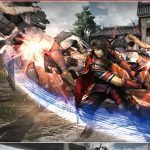 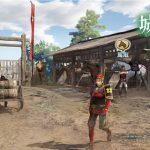 The game will have a new map system compared to previous Samurai Warriors games, giving more freedom of exploration to the player. 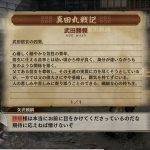 Deep character interaction will also be included, while the castle will now work as the hub for the game, also offering a variety of warhorses. 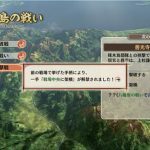 Battle will span multiple levels, and will include various conditions for additional variety. 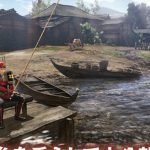 You can check out all the screenshots below, keeping in mind that we’re looking at magazine scans, so quality isn’t as good as direct feed screenshots.